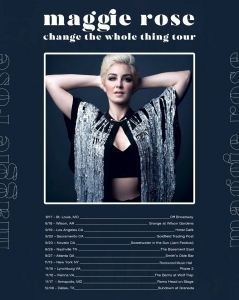 In support of the Sept. 21 release of her upcoming album, Change the Whole Thing, Maggie Rose will embark on a tour of the same name. 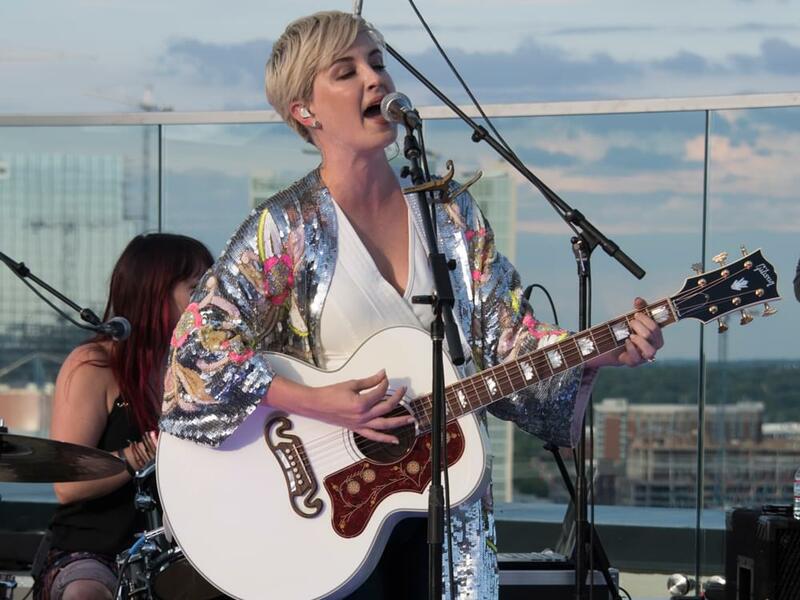 Kicking off on Aug. 17 in St. Louis, Maggie will make stops in Los Angeles, Nashville, New York City, Dallas and more. Additional dates will be announced soon.